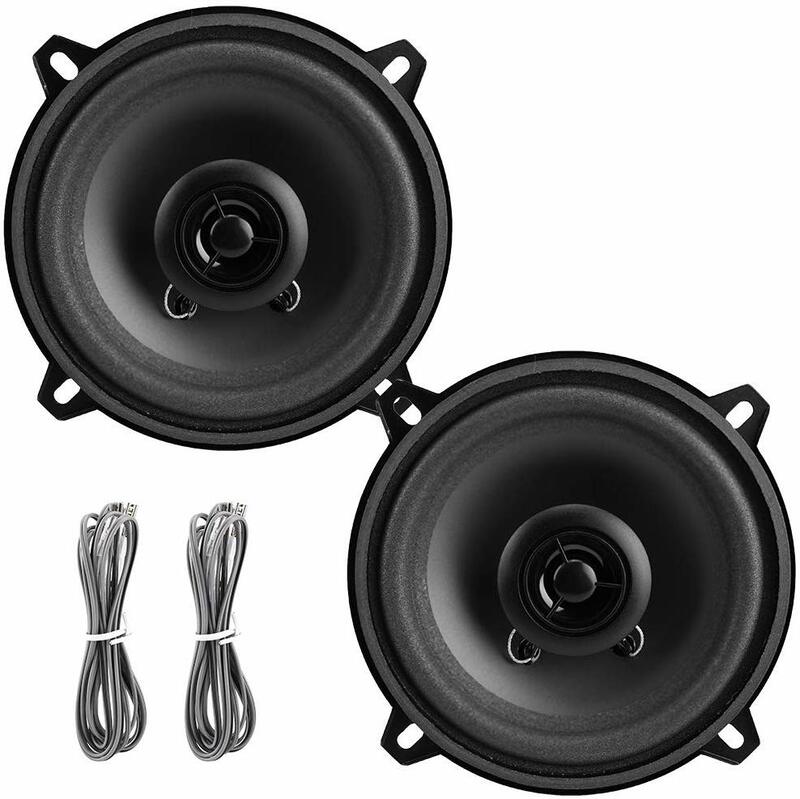 13 cm (5 inch) 2-way coaxial loudspeaker with standard basket. Integrated crossover (capacitor) for the tweeter. Straightforward installation in vehicles with cutouts for 13 cm speakers. Waterproof PP-cone.